Will you join us in praying for Haiti, Heartline, and one another? 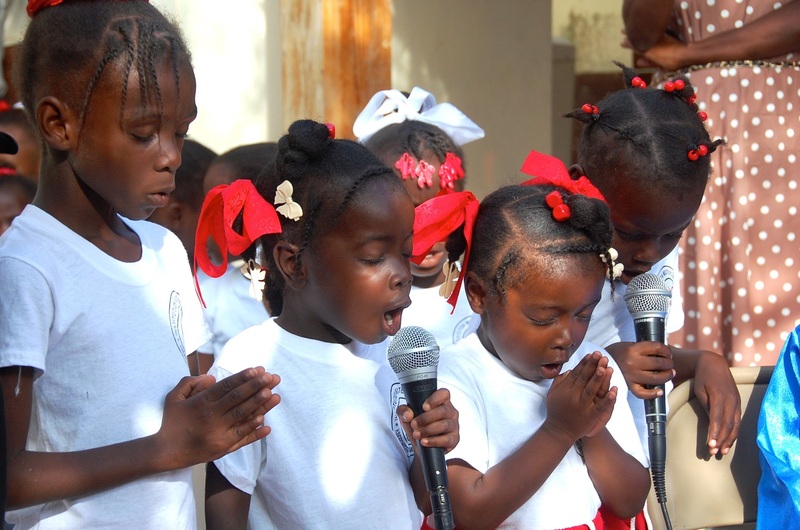 Prayer is the foundation of our shared ministry in Haiti. We invite you to join with members of the Heartline Family from around the world as we gather together to pray. On August 7, we’re setting aside dedicated time to pray for the families we serve in Haiti, Heartline’s programs, as well as for you and your loved ones. Mark your calendar for August 7 and set aside time to pray. Invite your friends and family to participate. We’ll share an interactive family guide that includes creative activities for kids and adults! Let us know how we can pray for you and your loved ones. Click here to share your prayer requests with us. We look forward to experiencing this special day with you! I will be happy to join you in prayer.